Services | Morrell Funeral Home, Inc. When you face the loss of your loved one you feel grief, sadness and burden. It’s a tough, but for the moment it’s time to remember the person and for the last farewell. Celebrating the life of your loved one will help your loss healing. You lived together with your loved one, and you knew him better than anyone else. 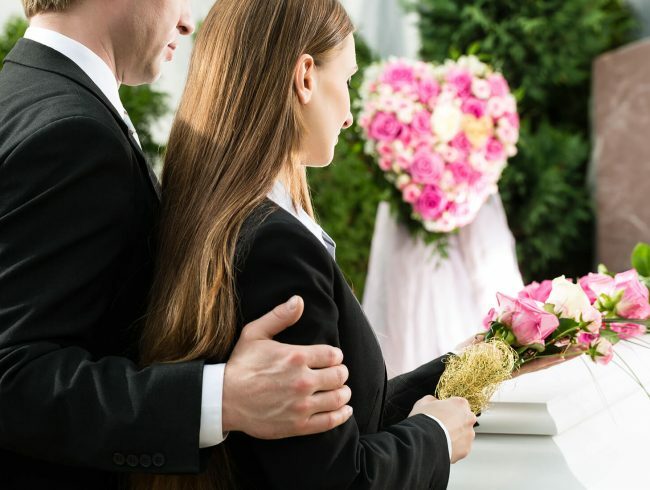 From our side, we’ve got years of experience that can be used to design the perfect memorial or funeral service for your loved one. Psychologists agree that a ceremony is an important part of the healing process. It’s time to say the words you haven’t a chance to say, to honor your loved one and share your last memories. We at Morrell Funeral Home, Inc. specialize in providing families the best professional care and attention throughout their time of need. 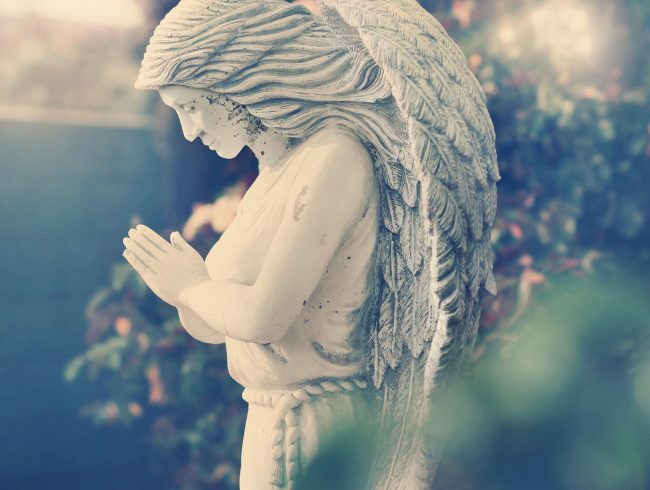 We also offer a wide range of services such as, traditional burial, memorial services, cremations, direct cremations, military burial, or any type of religious or ethnic services of your request. We at Morrell Funeral Home, Inc. are working closely with U.S. Department of Veterans Affairs. This organization supports The Veterans Legacy Program sharing the stories of Veterans through the legacy enshrined in our national cemeteries. According to the Program most members of the U.S. armed forces have a right to be entitled to burial in a National Cemetery, flag, headstone or grave Marker. Memorial pages are dedicated for family, friends and future generations to celebrate the life of their loved one. Honoring the life of your loved one means you value the relationship you shared. We look forward to helping you decide how to celebrate that bond, and honor the unique individual you’ve lost. You can send flowers, light a candle, add photos/videos or leave a message to share your memories and offer words of sympathy. Clarence O. Standhardt, 87 years of age, passed away on Thursday, April 18, 2019 at Frederick Living in Frederick, PA.